Taste: Very tingly on the front, with hot white pepper; settles right in the middle of the palate and stays there. Citrus, dark chocolate, mint and cedar, almost cedar oil. Mellows out with a long, velvety finish. Verdict: A fiery, complex bourbon. Considering one of the four recipes used in this small batch was aged for 17 years, I expected a rougher wood profile, but it’s very smooth. 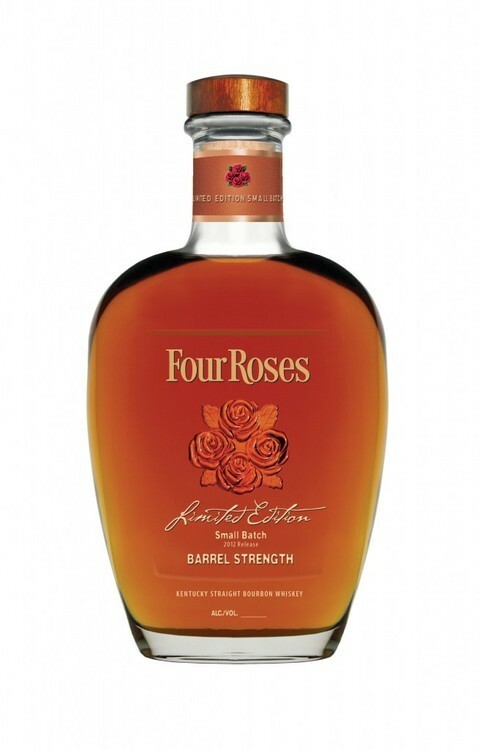 This is a much more sophisticated bourbon than last year’s limited edition small batch, which I tasted side by side with it; the 2012 has a stronger nose and a lot more going on across the palate. That being said, I think I’d still prefer the milder 2011 as a sipping whiskey. But the 2012 has much to recommend it, and it’s worth seeking out one of the 4,000 bottles that will be released next month.